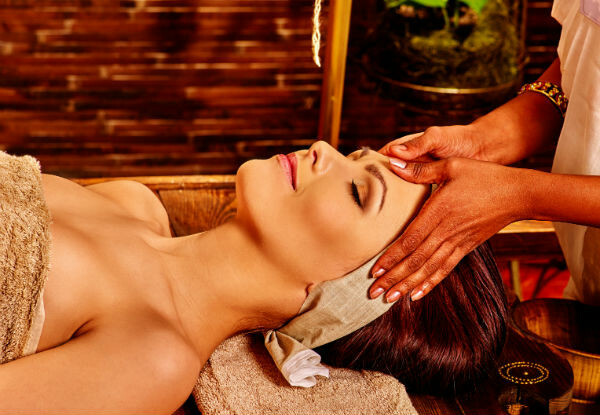 Get some well-deserved stress relief under the talented, soothing hands of the team at Auckland Ayurveda. Choose from a calming hot stone massage, therapeutic relaxation massage, or focus on the most problematic parts of the body with a back and head massage. Bring a date or a couple of mates, with the capacity to accommodate up to five massages per hour, the professional team at Ayurveda are open to larger bookings for special occasions or celebrations. Open seven days a week from 10.00am to 6.00pm - it's the perfect place to treat yourself to some much-needed pampering. Grab a 65-minute massage from Auckland Ayurveda. 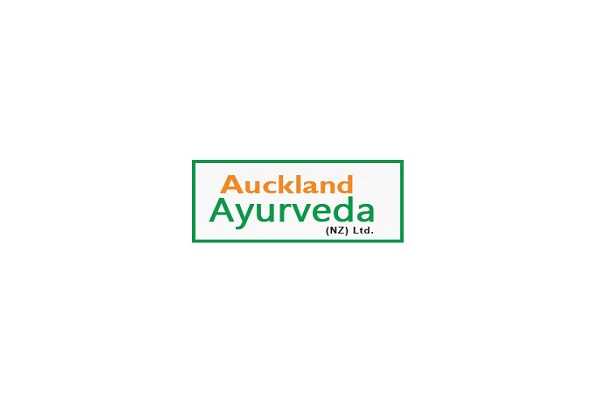 A holistic centre, dedicated to the internal, external and spiritual well-being of all of their clients, Auckland Ayurveda are a massage clinic with an uncommon level of care. 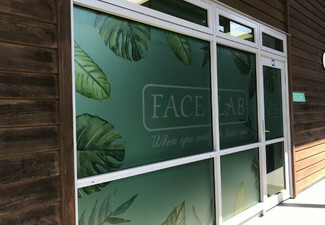 With a programme based on the Vedic science of life, their trained and experienced technicians combine various massage techniques and natural remedies to combat a range of ailments, in ways tailored for every one of their clients' specific needs. Bookings essential by email or text only. Subject to availability. Not suitable for pregnant women. Must be used in one visit. 24-hour cancellation or coupon is void. Valid for service and number of people stipulated on coupon only. Not valid on public holidays. No refunds unless required by law. No cashback. Not to be used with any other offer. Monday - Saturday 10.00am - 6.00pm Please check fine print for any restrictions.